An everyday, go-to hat that’s equally at home on a road trip, riding the longboard downtown or digging the truck out from under a two foot deluge. Made from a not-too-warm blend of itch-free 96% recycled polyester with a small serving of spandex (4%) for shape retention and stretch. 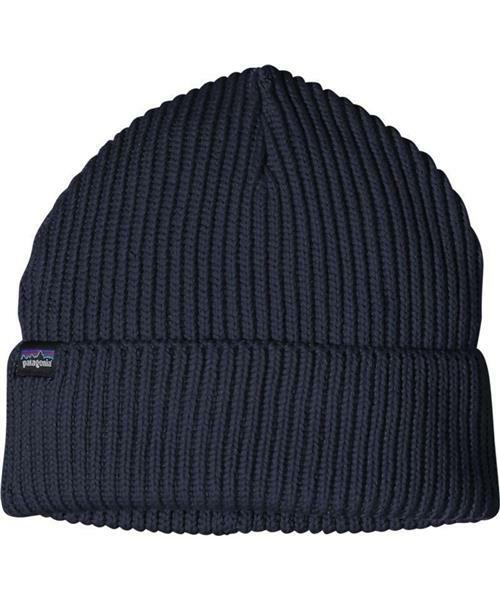 Soft, skin-friendly and eminently comfortable, this beanie features a 1 x 1 rib construction to trap heat on cold days and a low-profile for paring with a climbing or ski helmet.